Secondary Bedroom Includes Full Bath And Walk-In Closet. *Stock Photos* MLS#6524540. Dr. Horton Realty Of Georgia, Inc..
Split Bedroom Plan Upstairs With Private Owner'S Suite, Two Additional Bedrooms And Full Bath. *Stock Photos* MLS#6524583. Dr. Horton Realty Of Georgia, Inc..
Split Bedroom Plan Upstairs With Private Owner'S Suite, Two Additional Bedrooms And Full Bath. *Stock Photos* MLS#6524598. Dr. Horton Realty Of Georgia, Inc..
Split Bedroom Plan Upstairs With Private Owner'S Suite, Two Additional Bedrooms And Full Bath. *Stock Photos* MLS#6524528. Dr. Horton Realty Of Georgia, Inc..
Split Bedroom Plan Upstairs With Private Owner'S Suite, Two Additional Bedrooms And Full Bath. *Stock Photos* MLS#6524516. Dr. Horton Realty Of Georgia, Inc..
A Lot Of House For The Money. Hurry, Hurry, Hurry. MLS#6524747. 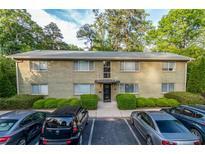 Realty Associates Of Atlanta, Llc.. This Is A Must See. Perfect Location! ! 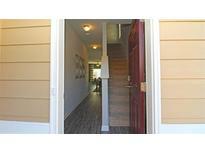 MLS#8548736. X Factor Realty Group Inc.. 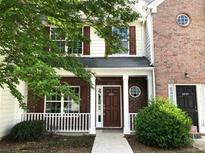 Summit At Chapel Lake - This Home Has Tons Of Potential! Do Not Miss Out! 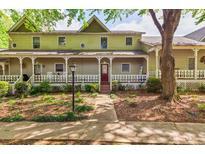 MLS#8549224. Excalibur Homes, Llc. With A Lot Of Natural Light, You Will Always Be In A Good Mood. Hurry In! MLS#6524187. 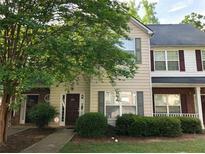 Xrealty.Net, Llc..
Split Bedroom Plan Upstairs With Private Owner'S Suite, Two Additional Bedrooms And Full Bath. *Stock Photos* MLS#6523525. Dr. Horton Realty Of Georgia, Inc..
Split Bedroom Plan Upstairs With Private Owner'S Suite, Two Additional Bedrooms And Full Bath. *Stock Photos* MLS#6523514. Dr. Horton Realty Of Georgia, Inc..
Split Bedroom Plan Upstairs With Private Owner'S Suite, Two Additional Bedrooms And Full Bath. *Stock Photos* MLS#6523509. Dr. Horton Realty Of Georgia, Inc.. 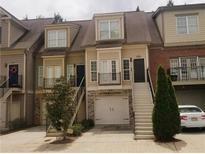 Spacious 3 Bedroom 2.5 Bath Condo Available In Indian Springs, Well Maintained And In Established Community MLS#6523579. Yates Estates. 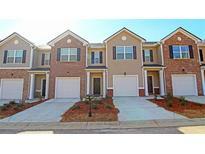 Oakview - Own A Piece Of Design Mastery MLS#6521931. Keller Williams Realty Metro Atl. 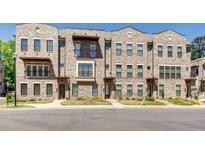 The Artisan - Amenities Include Public Rooms, Gym, Gas Grills ,Outside Fireplace All In The Center Of Downtown Decatur. MLS#6522894. Keller Williams Realty Metro Atl. Leafmore - Excellent Upside Potential With Needed Updating/Renovations. MLS#8547915. Homesmart Realty Partners. 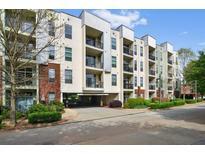 Enjoy Tranquil, Wooded Views From Your Balcony All Within Minutes Of Area Amenities, Top Rated Schools And Marta. Don'T Pass This Gem Up! MLS#6522803. Keller Williams Realty Atlanta Partners. 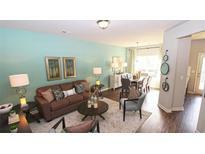 Somerset Heights - Fantastic Parent Buy For College/Grad School. MLS#6522943. Real Living Capital City. North Village - Private Buffer/Wooded Area Behind So Nothing Will Be Built. Not Fha Approved. MLS#6522641. Re/Max Paramount Properties. Systems Are Well Maintained & In Great Shape. MLS#6519858. Palmerhouse Properties. 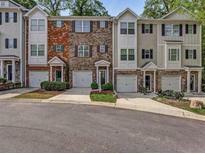 Leafmore Forest - Unbelievable Location, Walking Distance To Shops & Restaurants Just Short Drive To Emory, Decatur And Buckhead. MLS#6521993. Berkshire Hathaway Homeservices Georgia Properties.